When there’s something strange in the neighborhood, movie aficionados know to call a certain team of paranormal experts. However, if you’re looking for an up-to-date national resource for travelers, consider calling 511. While 911 is reserved for the police and 411 is a local directory, 511 is for real-time traffic information. Provided by the US Department of Transportation, the 511 traffic system is an unparalleled resource for most seasoned travelers. According to the DMV, the 511 system will give you real-time information about road closures, accidents, detours, and even weather alerts. If you plan on driving up to Canada, you can learn about border crossing wait times, or you can even get ride-sharing details if you’d like to save some money on gas. Currently 35 states participate in the 511 system (perhaps one reason not everyone knows about it), so it’s a great resource for road trips out of state. How does it work? Naturally you can simply dial 511 in New York; however, the state also offers other ways to access information. For instance, you can check the online 511 homepage for New York for live camera feeds. You can also use a smartphone app or check the state social media accounts, and you even sign up for My 511NY to get information about your daily commute. Just keep in mind to pull over before calling 511 if you’re on the highway. Looking for the perfect vehicle for your traveling needs? 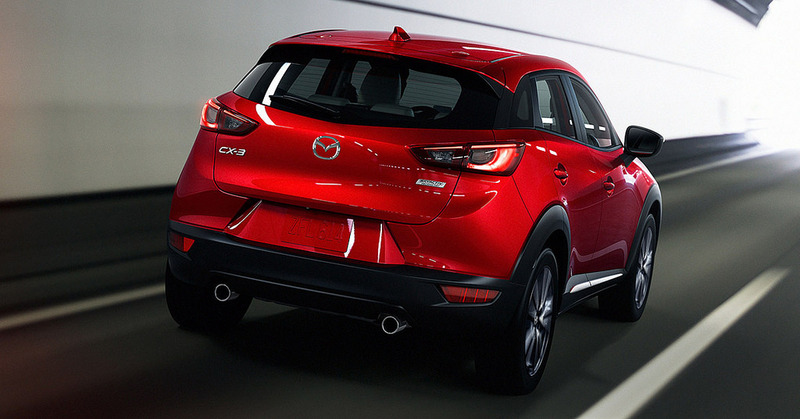 Look no further than one of our vehicles at Wantagh Mazda.